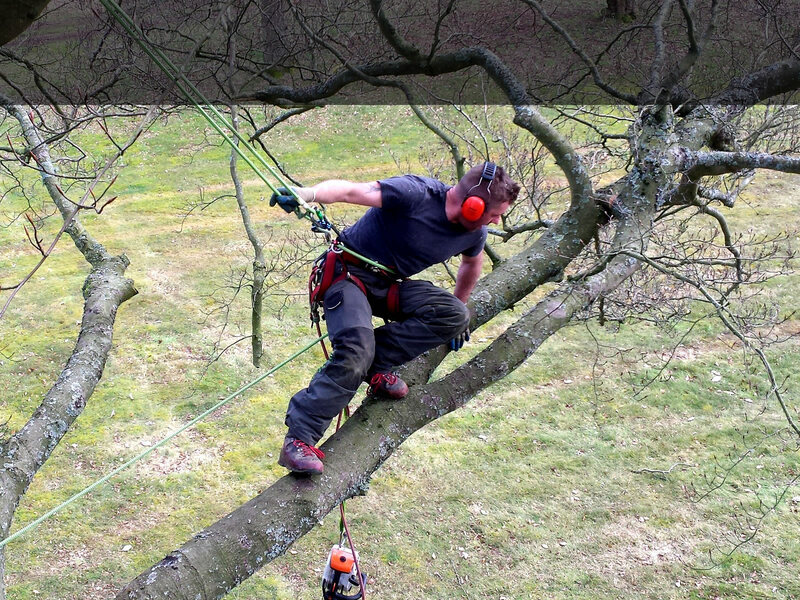 Head4Heights Tree Surgery | The Best Tree Surgeons in West Sussex! We will be happy to come and look at your tree/s, give advice and offer a free no obligation estimate for the work required. 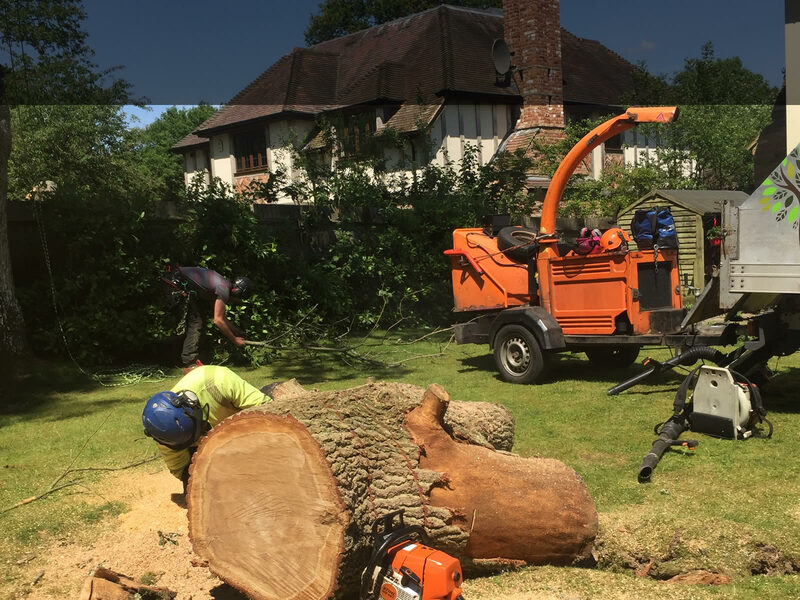 We are committed to customer satisfaction, respect for arboriculture knowledge and ‘know-how’ and our passion for all things trees are what define us as a first class professional team of Arborists. The business continues to grow and thrive with the help of our dependable hard working team. 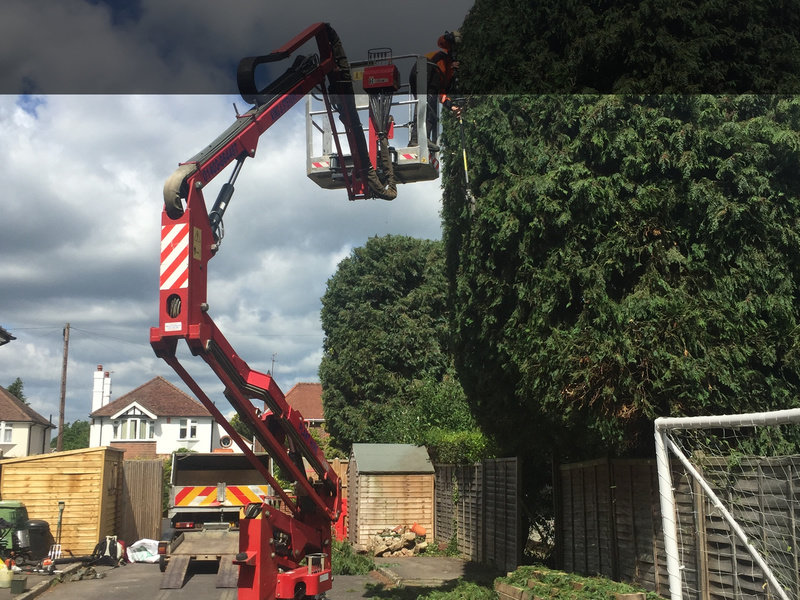 Head4Heights Tree Surgery can carry out all types of tree removal work from technical rigging, straight felling and elevated platform work. From crown lifting to full crown reduction and re-shaping we can offer you straight forward advice and expertise on the best pruning options for your trees. Our clients are mainly domestic customers in West Sussex. 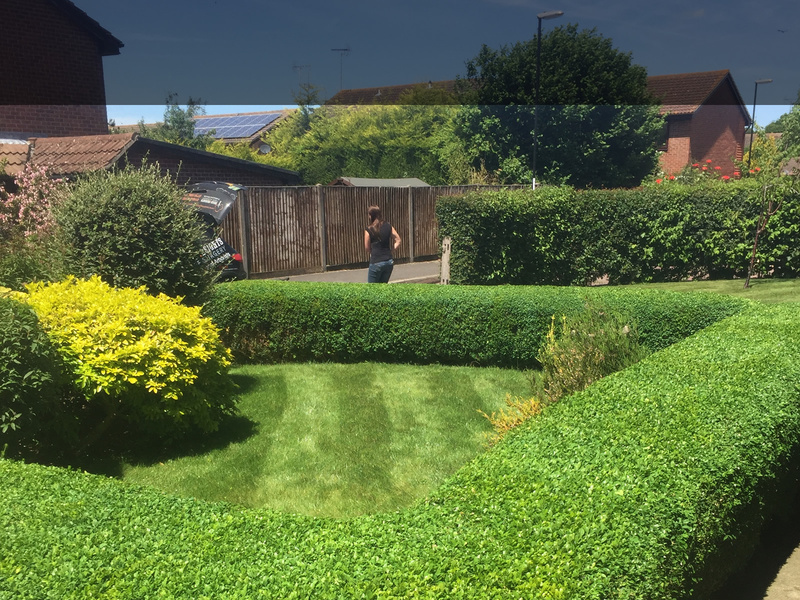 We also carry out tree services in Worthing and Horsham and have several commercial clients including Newhaven Council and Guy Leonard Estate Agents. Owned and managed by James, who has previously worked as a climbing arborist for several large companies and is a Certified Arborist (ISA). James also has the necessary City & Guilds qualifications in Tree Surgery and in addition to this he also has his Lantra certificate in professional inspection and survey. All of our staff are City and Guilds qualified and fully insured. If you would like to be added to our list for wood chip please call us on 01903 741409. We deliver wood chip to many customers in and around Pulborough, it’s great for the garden, and paths. We will deliver for a small charge. If you have an urgent / emergency enquiry then call James on 07557 886 527 – you will probably need to leave a message but we will get right back to you.